So pleased to be a part of this. Just a reminder that the exhibition for the Serco prize is now on at London transport museum until 6th April. The standard of work is amazing and well worth a visit. 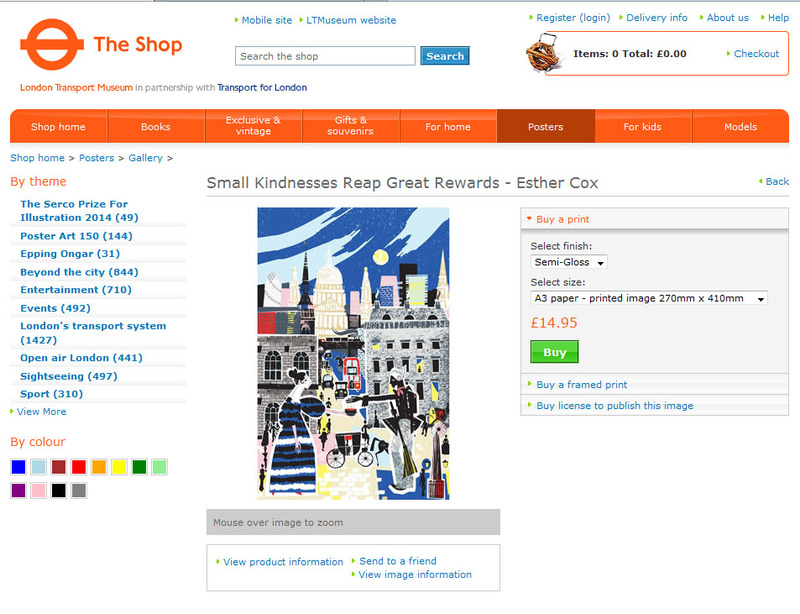 You can also buy my entry as a poster from the London transport museum shop.